Who will own the IP to the projects? Foreground Intellectual Property will be held by PRACE. Who will own the copyright to the blog? 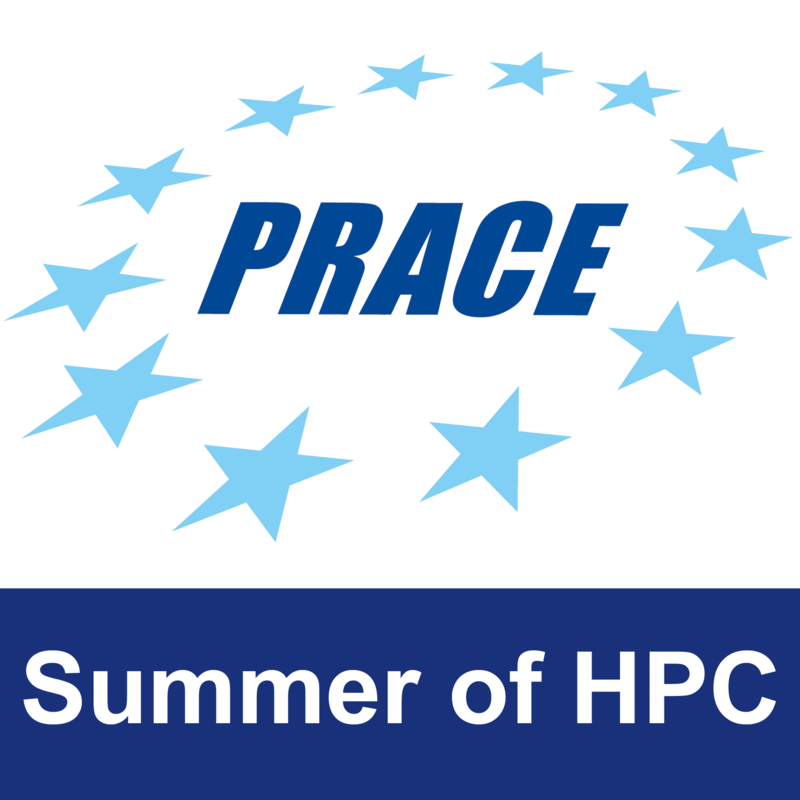 PRACE will retain the copyright to all material posted to the blog, YouTube Channel or other social media.